Clark Seif Clark (CSC) provides lead testing and consulting services to protect the public and workers from lead hazards. There are an estimated 9,000 non-military outdoor firing ranges and approximately 16,000 to 18,000 indoor ranges operating in the United States according to the National Institute for Occupational Safety and Health (NIOSH). The U.S. military alone operates more than 3,000 indoor firing ranges. Millions of law enforcement officers, soldiers and gun enthusiasts regularly visit shooting ranges and the facilities employee tens of thousands of workers. 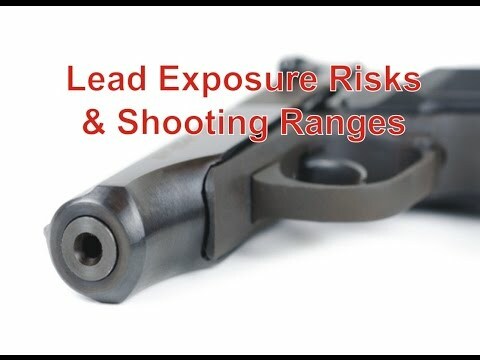 Each year, millions of pounds of lead from bullets are fired at shooting ranges and both outdoor and indoor ranges can be contaminated with high levels of lead and lead dusts. To learn more about lead, ventilation, indoor air quality, environmental, health and safety services, please visit www.csceng.com, email csc@csceng.com or call (800) 807-1118. CSC was established in 1989 to help clients in both public and private sectors address environmental, IAQ, and health and safety (EH&S) issues. CSC is a leading provider of these services with multiple offices along the western seaboard and southwest. The company believes in science-based protocols and has a strong background in engineering, making them the preferred environmental consultants to industrial clients, healthcare facilities, architects, schools, builders, contractors, developers and real estate professionals.